The 5km, 10km, Half Marathon and Marathon races also form part of the Two Tunnels Mini Challenge and Challenge events. All runners who complete the Mini Challenge or Challenge will be awarded with a special trophy to mark their achievement. Runners will also collect a series of interlocking medals from the series (one per race). The Two Tunnels Mini Challenge event builds up across 5km + 10km + Half Marathon distances. The Tunnels Challenge event builds up across 10km + Half marathon + Marathon distances. Can I do it in Two Days? You can complete a Mini Challenge (5km + 10km + Half) by running on just two days. Sign up for 5km wave 1 and 10km wave 6 (disregard any predicted times suggested on the reg form) and you will have at least 40mins between the start of each wave! Collect both race numbers at the start of the day, do a quick change over and off you go again :-) There is no option to do the Challenge (10km + Half + Marathon) across 2 days. Yes! 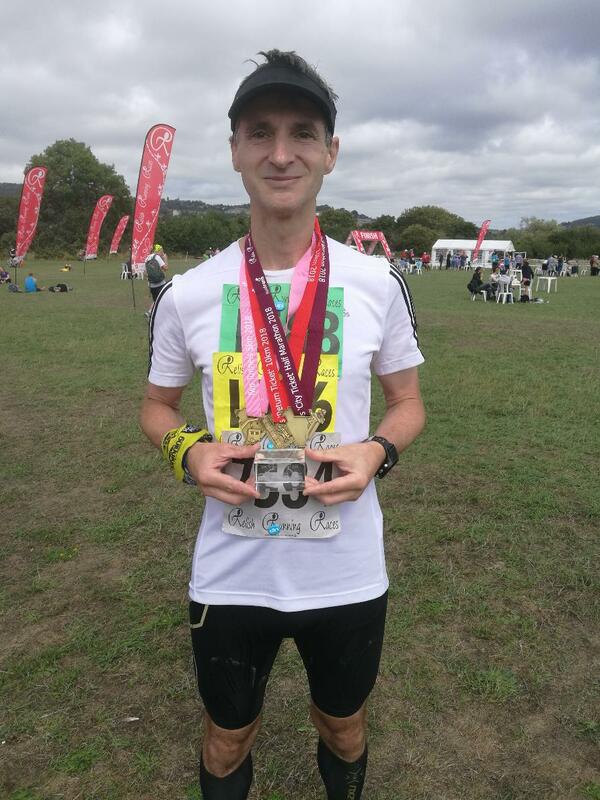 The One Dayer, has at the time of writing, only been accomplished once in August 2018 where Adrian ran a 5km + 10km + Half Marathon in one day. Sign up for 5km Wave 1, 10km Wave 3 and Half Marathon Wave 3 (disregard any predicted times suggested on the reg form) and we will ensure there is a 40min gap between the 5km and 10km start times, and 60mins between the start times of the 10km and Half Marathon. This is only possible in the August Event. Collect all you start numbers at the start of the day ready for a quick change between events. Collect all your medals at the end. 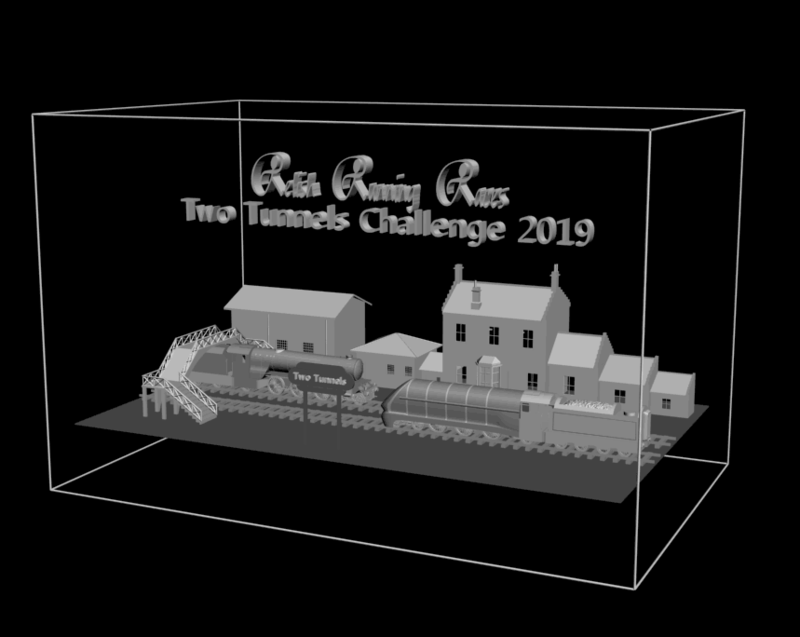 All runners who complete the Two Tunnels Challenge or Mini Challenge will take home a custom made laser engraved 3D glass cube featuring a train being raised back onto the tracks by two cranes. We produce interim and final standings across the series, however there are no winner's prizes for the fastest cumulative times. 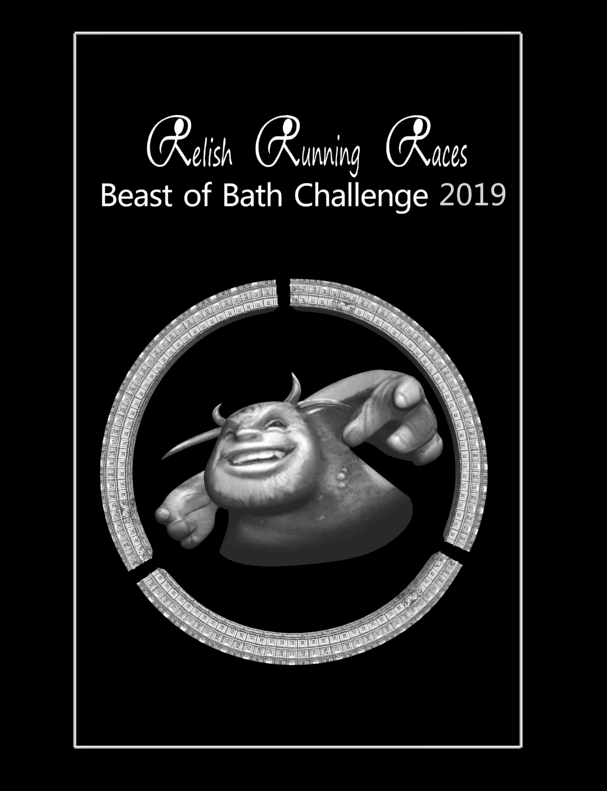 The Beast of Bath Challenge events are on tough, hilly, off road courses. The Beast of Bath Challenge events build up across 5km, 10km and Half Marathon distances. The Big Beast of Bath Challenge events builds up across 10km, half marathon and marathon distances. 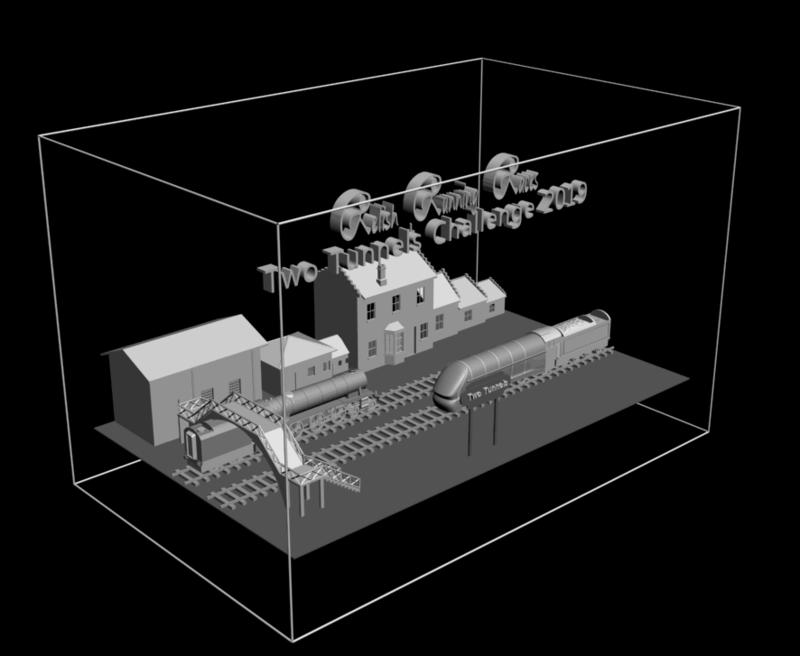 Two of the Two Tunnels Railway Races form part of the Beast of Bath Challenge.